Remember how I was fangirling hard for the cover artist that designed HannahBucchin’s novel Paintbrush ? 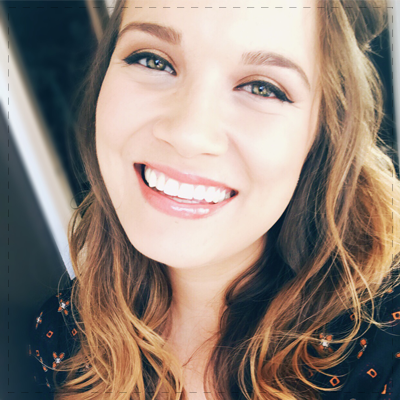 Well, I was able to get in contact with the owner of Blue Sky Design, Savana Ellison and I asked her a bunch of questions about her career as a cover artist, just in case there were others as curious as I am about such an interesting job! Bree: How did you get into book cover design? Savana Ellison: Excellent question! I will try to keep it short! (I said try!) I am an introverted traditional illustrator with a love of technology. I decided to follow my dream of being a freelance illustrator after years of working in other fields and drawing as a hobby and rarely sharing the work I made. When I discovered Facebook and met friends in photography groups I started by offering to create watermarks for their businesses. I knew very little about digital design so, I spent many hours taking classes and teach myself. I had a FB friend contact me who asked if I would be interested in making her book cover. I had never done that before, it was such a learning experience. She introduced me to her publisher and the rest is history! Also, this is another testament to networking. Some of the best careers are incredibly hard to get into without knowing someone who is already in the field! It’s all about connections in an age where people can digitally submit resumes and portfolios, recruiters have far too many options, they tend to rely heavily on referrals. Bree: What are some of the book covers you are most proud of designing? And why? SE: Oh gosh, that is a tough one, there are so many I love! The Judas Chronicles Series by Aiden James – This was my first experience making an epic series! 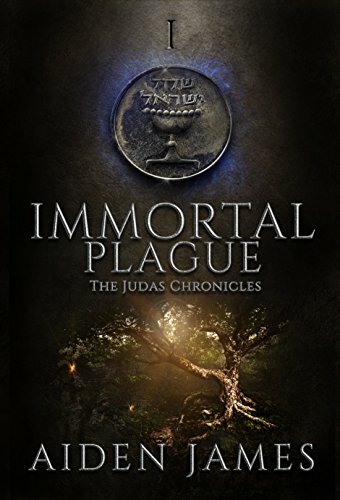 Forced to walk the earth as a cursed immortal, William/Judas is on a quest to reclaim the thirty silver shekels paid to him in exchange for Jesus Christ. Twenty-one coins have now been recovered—thanks in large part to the help from his latest son, the esteemed Georgetown University history professor, Alistair Barrow. Ever hopeful the complete coin collection will buy him a full pardon from God and end his banishment from heaven, William plans a visit to a remote village deep within Iran’s Alborz Mountains to retrieve ‘silver coin number twenty-two’. But the CIA has a different objective for this trip, one that pits both father and son against an unscrupulous Russian billionaire searching for something else that’s just as precious within the ancient mountains of Iran… something that threatens peace in the modern world if William and Alistair fail to reach it first. 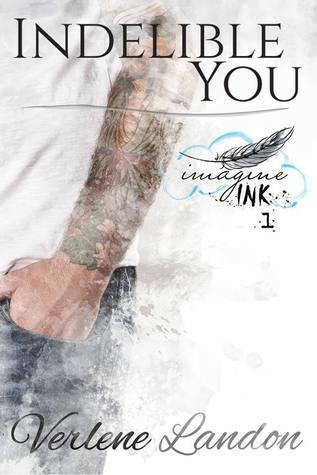 Imagine Ink Series by Verlene Landon, because I love the style that carried through the covers. Of course, Paintbrush by Hannah Bucchin, because I love the combination of digital art and watercolors, which is one of my favorite mediums! 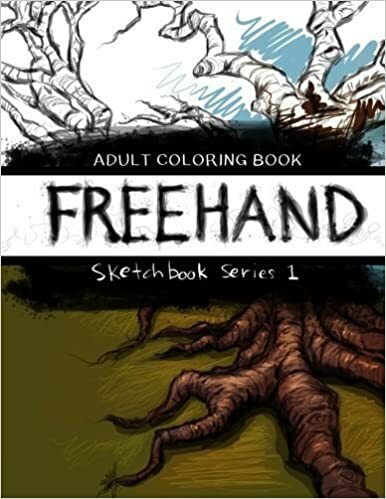 Bree: Do you read the books before you design the cover? If so, how much does that impact your design? Bree: What is your process from start to finish? SE: When someone is kind enough to contact me and invite me to work on their project, I ask them to tell me about their story and the characters, what songs reflect them. Sometimes a publisher send me a worksheet with lists of information and even the author’s sketch of what they see for the cover. Bree: How long does it typically take you to design the cover? Bree: Which book cover design of yours do you think held the best story inside? SE: I used to read all of the time. Now, funny enough, now that I design covers, I never get time to read anymore, but was fortunate to design for an author who had an audiobook version The Raven Mocker by Aiden James. It was fantastic. Bree: Do you own a copy of every book you’ve designed? SE: I wish! I should have put it in my contract that the author has to send me a signed copy! I could kick myself not doing that! I would treasure them. I have One series an author sent me and I am so grateful. Bree: What do you think is the most important design feature for book covers? Why? Bree’s Notes: I love this answer so much and I think that Savana does a great job with this in particular. Bree: Can regular mortals purchase any of your work? Where? 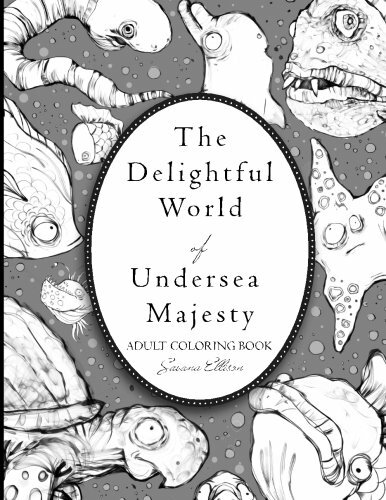 and The Delightful world of Undersea Majesty (which is a humorous book with unfortunate looking sea creatures) both by Savana Ellison available on Amazon. As far as stand alone work? I still tend to keep that to myself, never occurred to me to sell them. I have a stack of watercolor paintings of leaves and such sitting on my desk, I am convinced no one would be that interested! Bree’s Notes: ::raises hand:: I’d be interested! Who votes that Savana should open an Etsy shop with her prints? Bree: How can said mortals contact you? The most reliable way is through my website contact form!